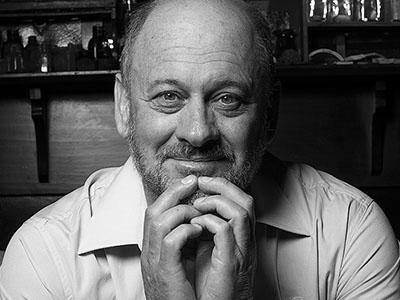 Tim Flannery’s The Eternal Frontier is the ground-breaking sequel to The Future Eaters, which changed the way we think about ecological history. Now Flannery tells the astonishing story of North America from the day 65 million years ago when a meteor ten kilometres wide smashed into the Gulf of Mexico, ending the age of dinosaurs and devastating the continent. As he traces the rebirth of North America’s animals, plants, climate and landforms, Flannery ranges from Alaska in the frozen north to Panama in the tropical south. He describes giant carnivorous bears and the rainforests that covered Greenland. He discovers how the fall in New England and the cactus deserts of Sonora were shaped by the same forces. He imagines the moment 13,000 years ago when the first human left a footprint on the continent, and gives a fascinating account of how its diverse peoples have changed its environment, especially after the arrival of Columbus in 1492. This is a sweeping survey of a frontier which has offered seemingly inexhaustible resources to countless generations of animal and human immigrants. The Eternal Frontier is a major work of international popular science, an epic and enthralling book.